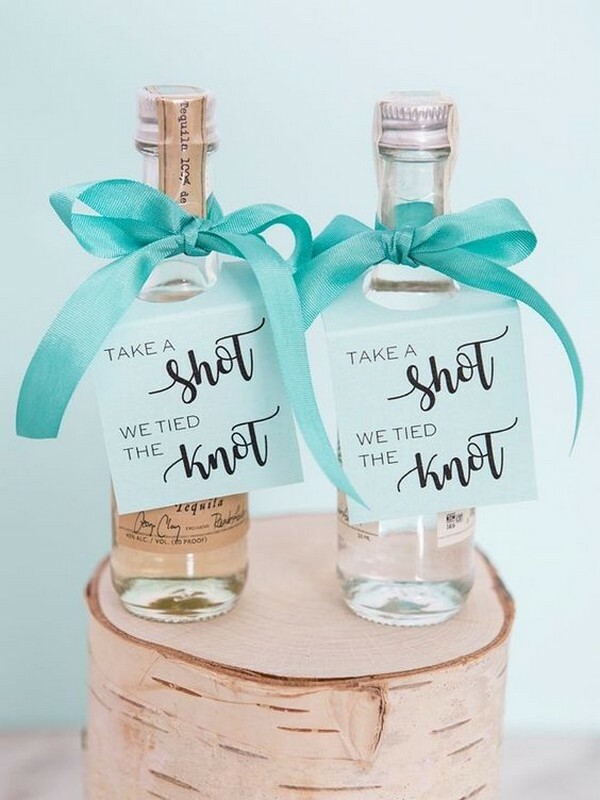 Custom koozies, Jordan almonds, personalized matchboxes…when it comes to wedding favor ideas, we’ve been there, done that. 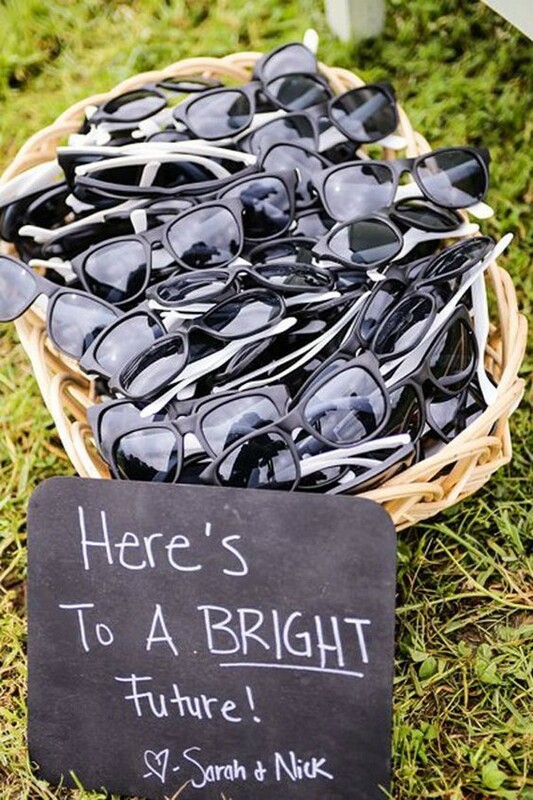 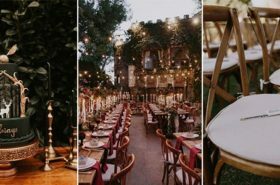 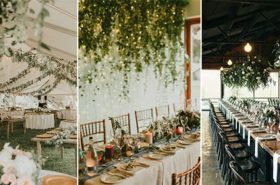 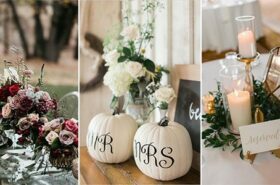 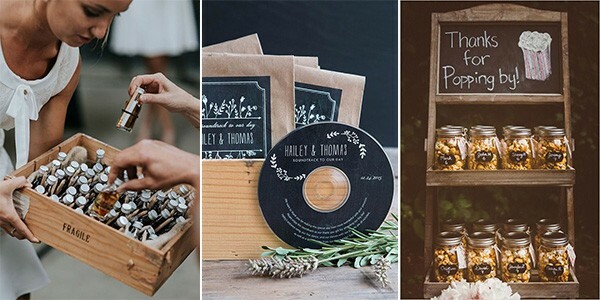 Handing out favors at your wedding is a nice gesture, but finding meaningful items that won’t end up collecting dust after the reception, nor break your budget can sometimes be really tricky. 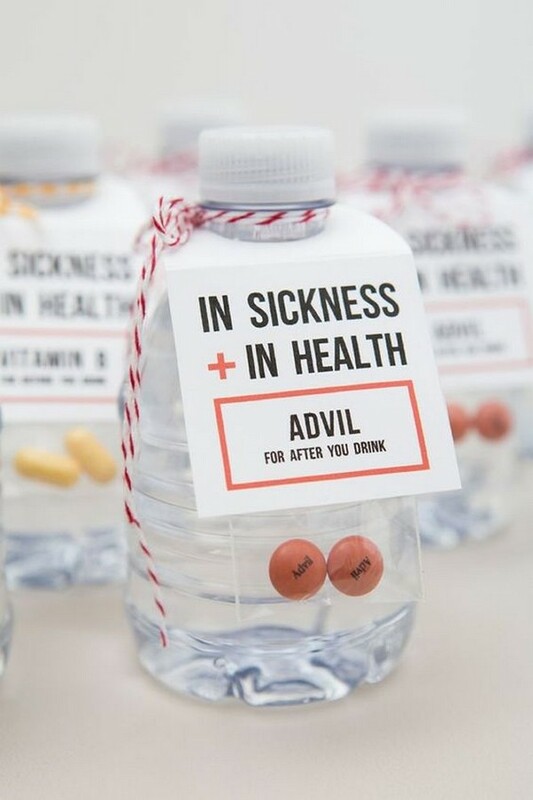 Luckily, it’s possible to do it with a little help. 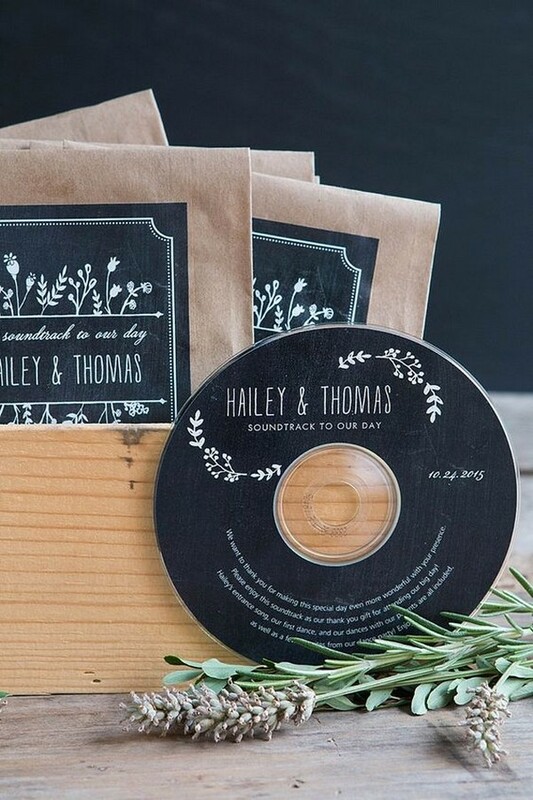 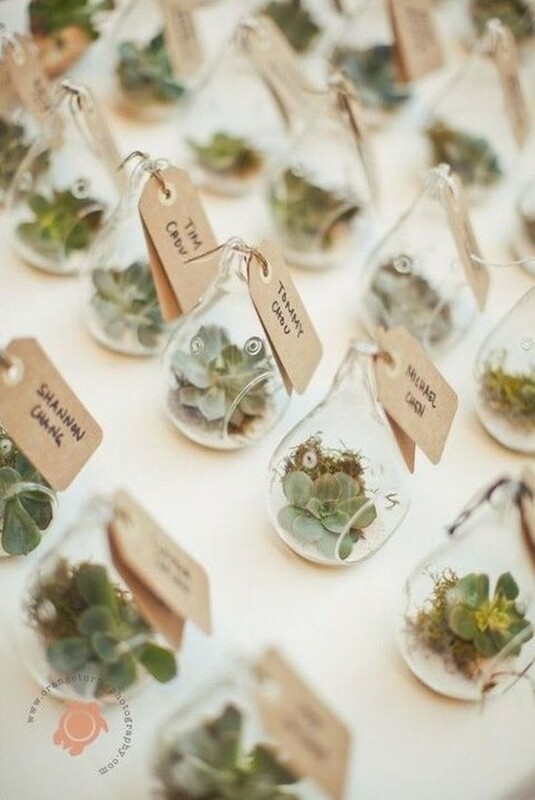 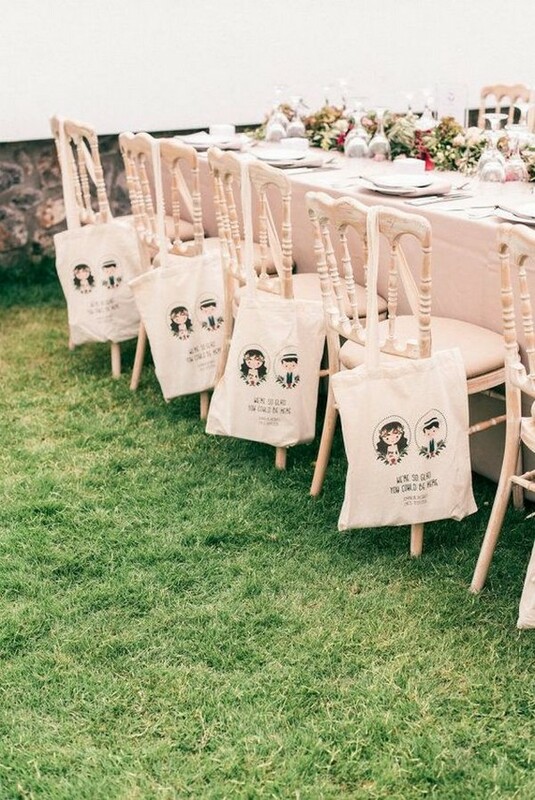 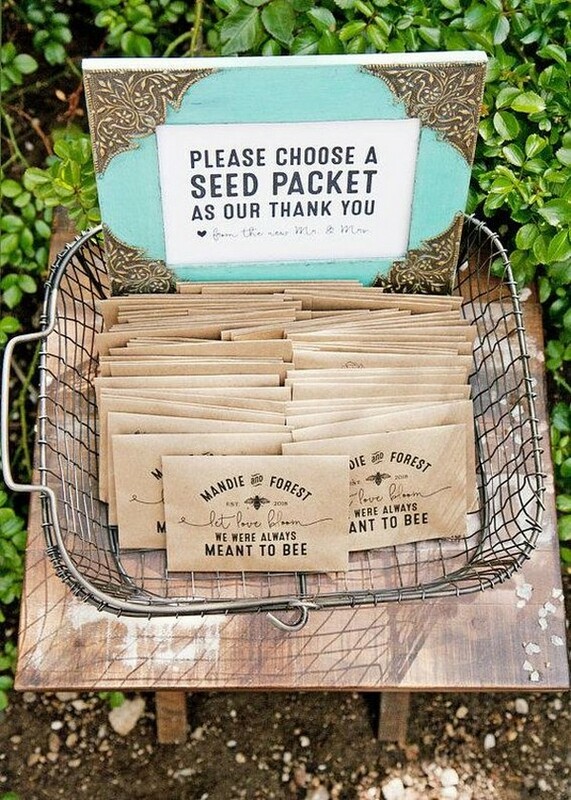 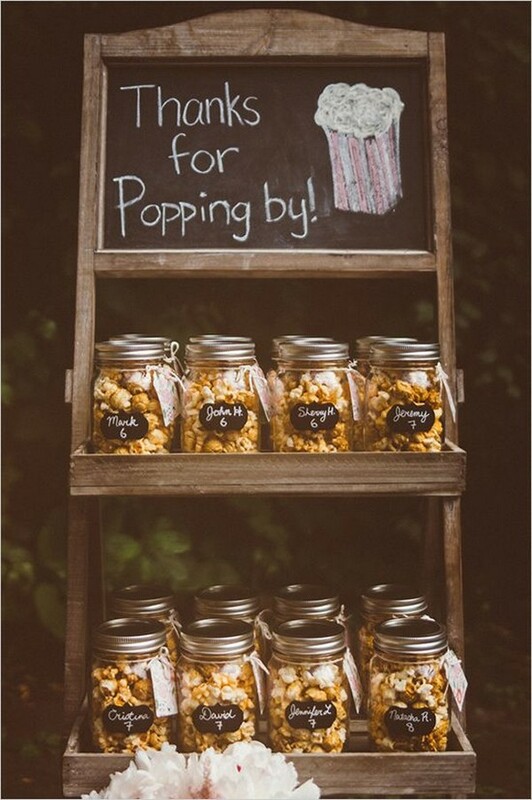 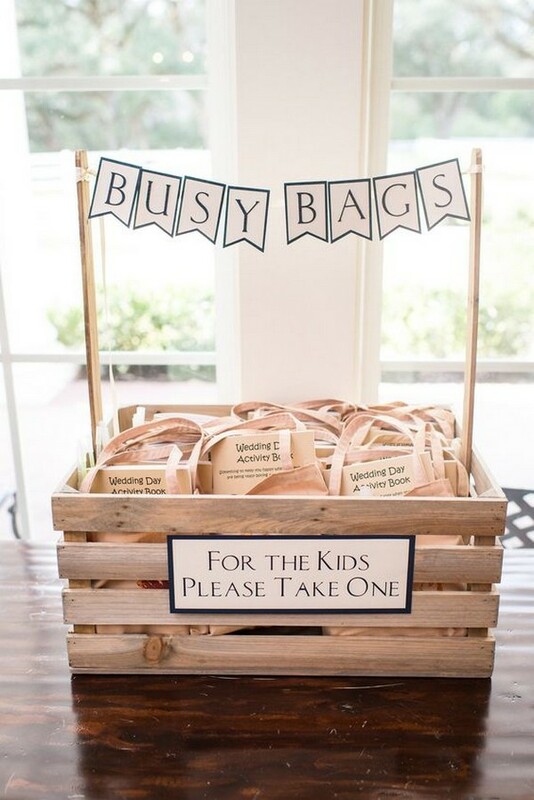 Enter the following inspired and useful wedding favors that your guests will love. 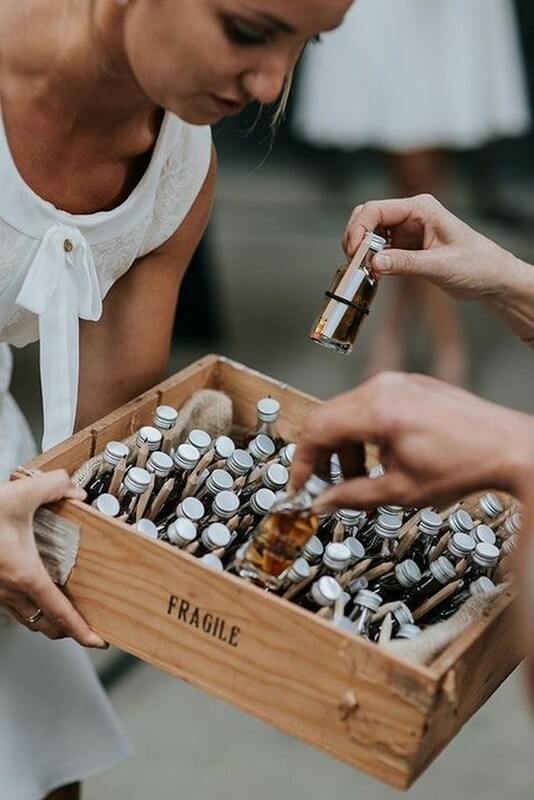 From make-your-own flower bouquets and parasols to incense and sweet treats, there are so many ways to gift something unexpected.